I can’t believe this sweet baby girl is turning ONE this month! 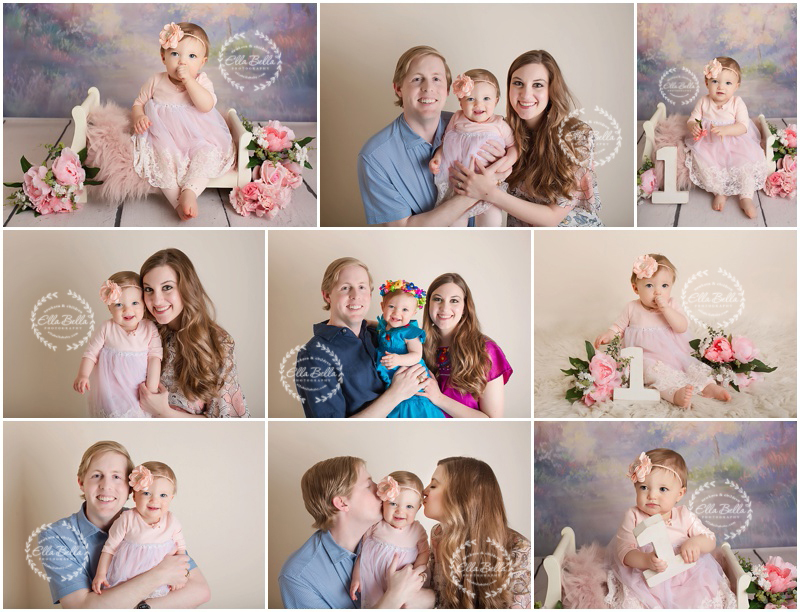 It’s been a year since I saw her sweet face at her newborn session and now she is smashing a cake! 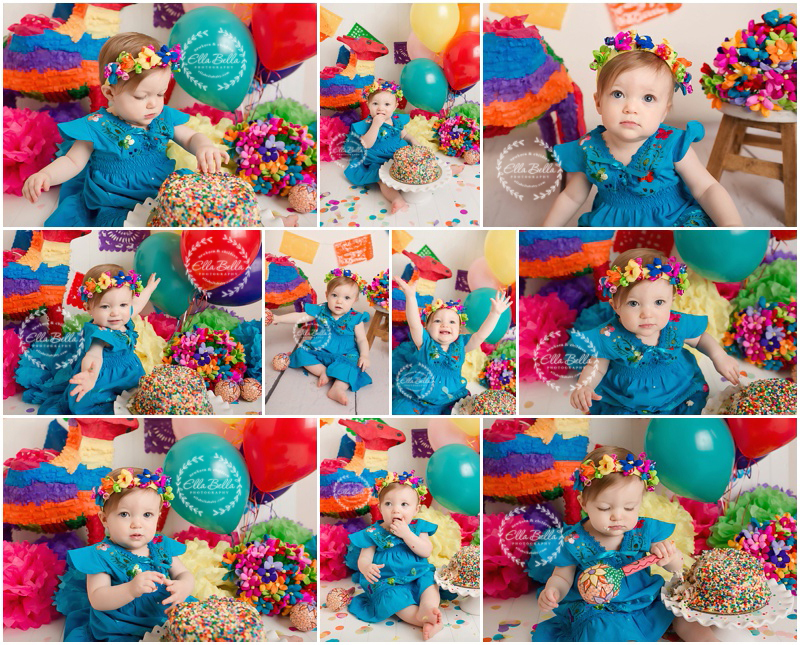 I adore her colorful Fiesta cake smash set too! 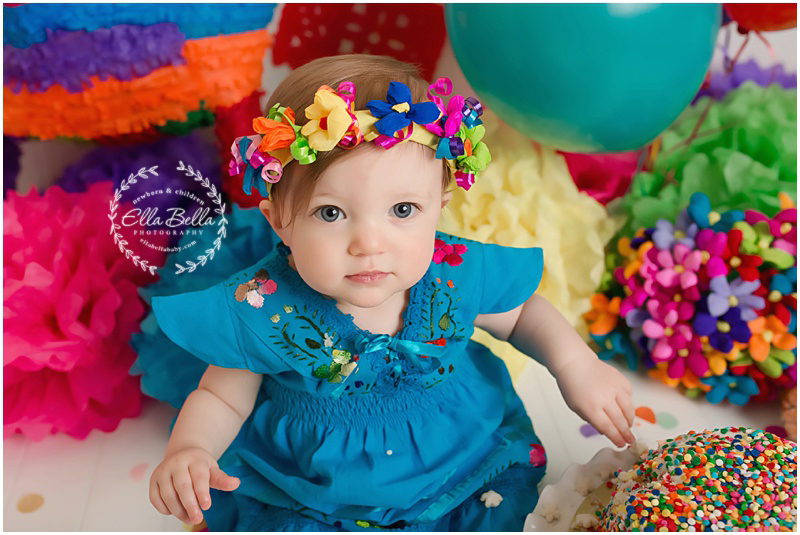 She was on the day of Fiesta last year so it’s the perfect theme! I hope you enjoy her sweet sneak peeks! !